Lent begins today, and many of us have already made preparations: we’ve prayerfully considered what we will surrender during this time, we’ve made arrangements for our fasts, we have sought out an Ash Wednesday gathering to be a part of. All of these are good, good things. But they’re not the best thing. One of the verses that always gives me pause is located in Luke 9. 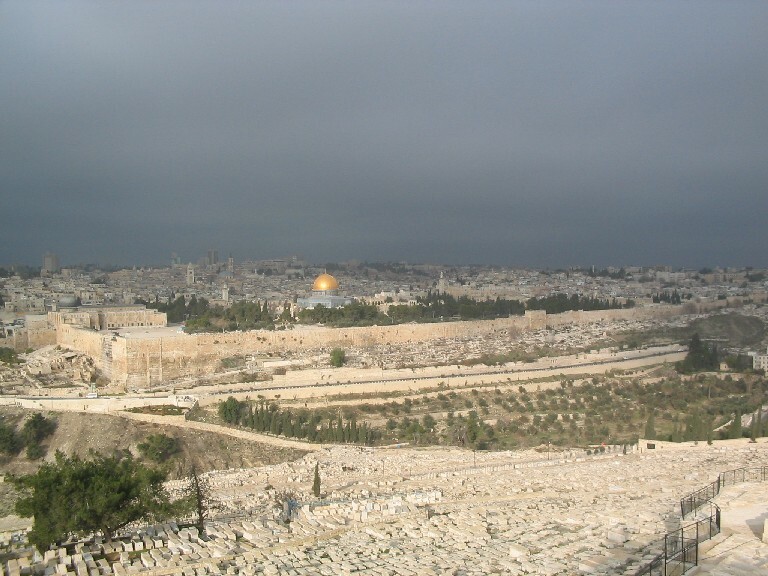 As the time approached when Jesus was to be taken up into heaven, he determined to go to Jerusalem (v51). I didn’t turn my back. I didn’t hide my face from insults and spitting. The LORD God will help me; therefore, I haven’t been insulted. Therefore, I set my face like flint, and knew I wouldn’t be ashamed. The one who will declare me innocent is near. Who will argue with me? Let’s stand up together. Who will bring judgment against me? Let him approach me (vv5-8). Jesus is on his way to Jerusalem, knowing what is waiting for him: insults, beatings, and attempts to discredit and shame him. He goes, however, with a steadfast faith in God’s call on his life, and a belief that ultimately God will vindicate him through the resurrection. And here’s the deal: his disciples are on the road to Jerusalem with him. Lent is ultimately not about giving up chocolate, or fasting, or praying extra prayers, or attending gatherings, or anything. These are great—even necessary—tools, but for me Lent is ultimately about “setting my face” towards Jerusalem and journeying there with Jesus, with no agenda but to follow Him, and to attempt to be present, really present, through this last season of His ministry. As we begin our Lenten journey, don’t just commit to giving up something; don’t just commit to an extra gathering or devotion. Commit to walking with Jesus on his road to Jerusalem. Commit to staying with him during his time of trial. Commit to staying faithful to him when he is arrested. Commit to being with him at the Cross. And here’s the deal: He knows our weakness, just like he knew the disciples’. He knows that we will fall asleep, that we will look away, that we will deny him. But he invites us anyway. This entry was posted in faith, personal and tagged Jesus, lent, luke 9. Bookmark the permalink.